I am reading these books, in no particular order. I leave them at the bedside, by my laptop, in the library, in both bathrooms, and on the shelf of cookbooks in the kitchen, so's I always have something to read when I have time away from the kids. Yes, bathroom time is included in that. 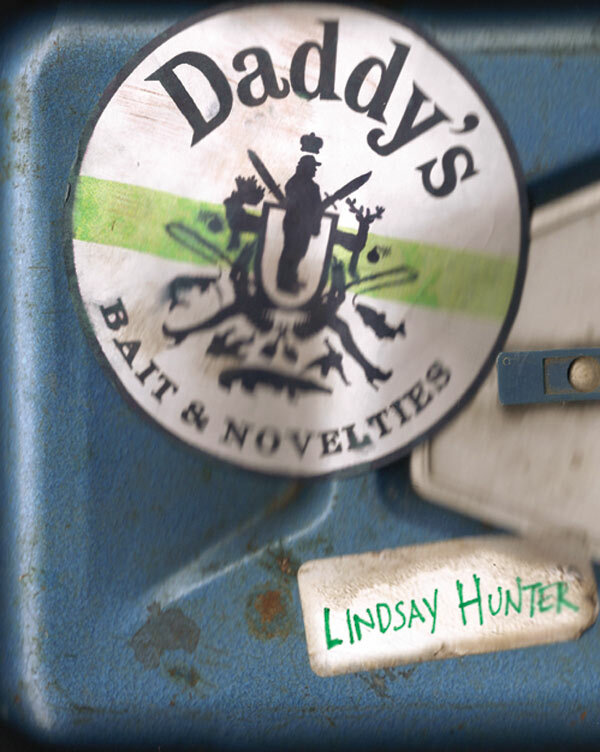 Daddy's by Lindsay Hunter: This book will scalp you and make you like it. I just got it today and dipped in here and there. Go get it now. Talking in Tranquility: Interviews with Ted Berrigan: Pretty much what it says it is. These interviews deal significantly with the Sonnets--even at the end of his life the first thing interviews talk about are the Sonnets--and I can't imagine that was pleasing for him, though he handles the questions every time without showing how many times he's been asked about them. That's a good skill to have. Paterson, by William Carlos Williams: I got tired of not knowing Paterson, so I'm reading it. Jury's still out on quality assessment, though I haven't put it down bored, like I have with some other 'important' books(Cantos, anyone?). The Livelihood of Crows, by Jayne Pupek: Jayne died recently, and I hate that I missed telling her how really good this book made me feel, and how good she was. The God of Loneliness and Failure, by Philip Schultz: a Pulitzer winner I knew nothing about until a couple days ago. I love these plain, plangent poems. The Name of the Nearest River, by Alex Taylor: excellent Appalachian stories. If you like the grit, go get this one. A Sport and a Pastime, by James Salter: I had to quit reading this before, I think, though I really enjoyed what I'd read up until the time something--I think the last kid being born :-)--made me put it down. And speaking of Ted Berrigan, Isola di Rifuti has some nifty points of view and discussion of the new book of letters I mentioned a few posts ago. Here's a taste. 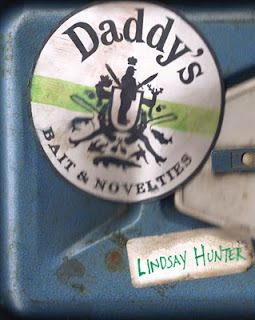 The final literary matter I wanted to talk about was the Grove Press anthology. . . . I thought I’d tell you some of the writers in the book that I liked most. Robert Creeley’s short poems seem very interesting to me. He often says very good things in a very good way. Brother Antoninus writes very good poetry, I think. I like Ginsberg’s poem called “A Supermarket in California,” and his other things too. I like Gregory Corso some of the time, and some of the poems he has in here, like “Poets Hitchhiking on the Highway” I like a lot. I like Barbara Guest a little, and of course Koch and O’Hara and Ashbery very much. I like Gary Snyder’s work, too. I like some of Michael McClure’s work, but like his books better than selected poems from his books. I think that John Wieners is very good, and sometimes I like Ron Loewinsohn and Dave Meltzer. Personally, I think I can write better than many poets in the book, but I can’t write well enough to satisfy myself yet. I’ve always found that to sustain myself in any project it was important that I talk about it, write about it, make voluminous notes, even if I discarded them all later. But the discipline of forcing oneself to study onesubject consistently, for a certain amount of time every day, is great. It gives you a realization both of how much can be accomplished through reason and discipline, and of how much cannot be accomplished that way, but rather must be blundered into. Yes, the Alex Taylor is great. I'll be curious to which are your favorite stories.